Alfa Romeo is best known for its participation in Formula One racing as an engine supplier and constructor. 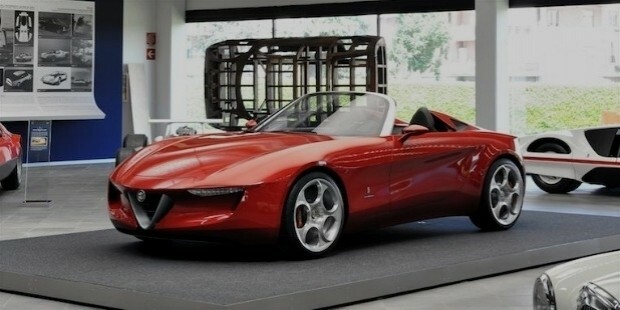 Alfa Romeo Automobiles S.p.A, the leading Italian car manufacturing company, was established in June 1910 in Milan. It was originally founded as A.L.F.A (Anonima Lombarda Fabbrica Automobili). In 1986, it was acquired by the Fiat Group and became a subsidiary of the Fiat Group Automobiles. The company is headquartered at Turin in Italy. 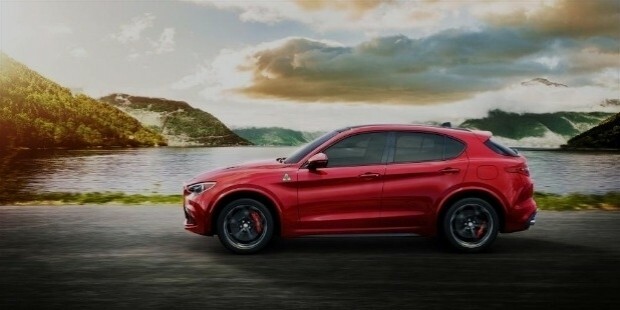 Alfa Romeo has given a tough competition to its rivals in Formula One, Grand Prix motor racing, touring car racing, sports car racing, and rallies. 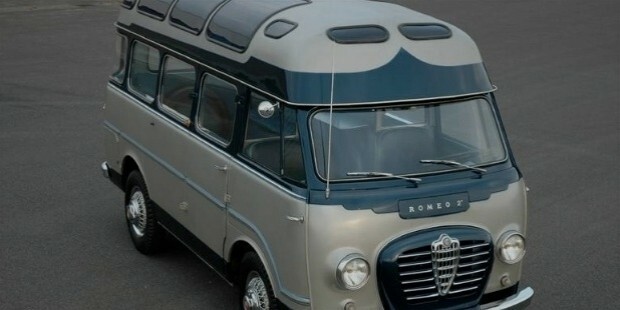 Before becoming Alfa Romeo, the company was founded as Società Anonima Italiana Darracq, the French automobile company in association with some Italian investors. 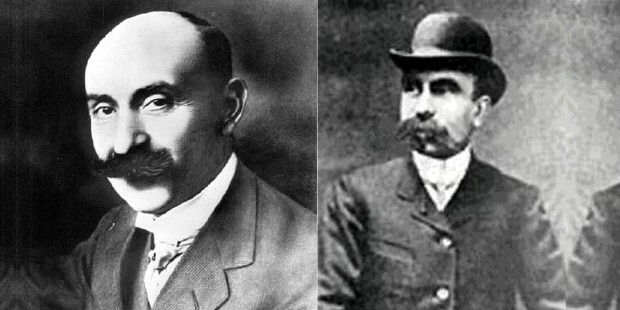 However, the cars were selling slow and hence, the Italian co-investors founded a new company called A.L.F.A. 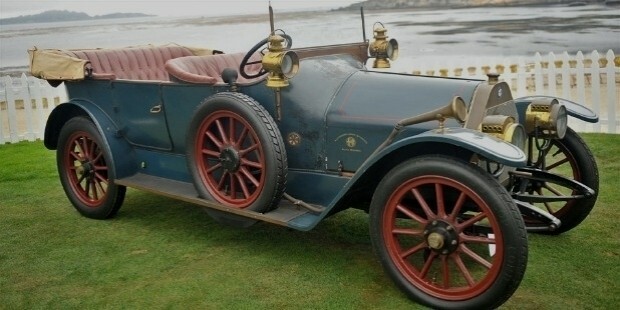 The first car produced by this company was 1910 24 HP. A new car designer, Giuseppe Merosi, was hired to design the cars that more suited the Italian market. Merosi did an excellent work of designing cars with more powerful engines and hence they ventured into motor racing. The company was doing great until World War hindered the progress and A.L.F.A had to stop its production for three years. In August 1915, ALFA was taken over by Nicola Romeo, a Neapolitan entrepreneur who converted the business into producing military hardware for Italian war efforts. After the war, Romeo invested his profits in buying locomotive and railway carriage plants. However, in 1919 the car production was resumed as A.L.F.A factory still had enough parts to make 105 cars. The name Alfa Romeo was given to the company in 1920. Alfa Romeo was undertaken by the government after Nicola Romeo left it in 1928 which went on to becoming an instrument of national emblem of Italy. Alfa factory was bombed during World War II. After the war, when motor production was once again resumed, Alfa Romeo came out with best cars to beat its rivals in Grand Prix events. 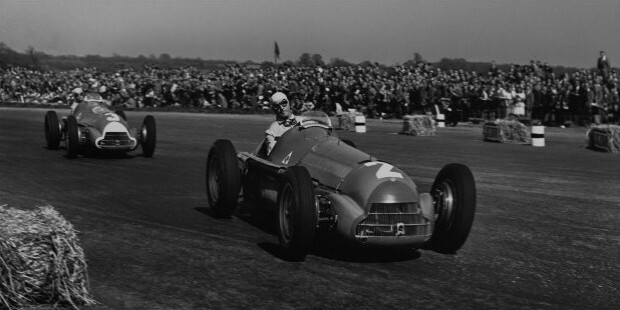 A new Formula One car was introduced which won the Formula One World Championship in 1950. During the 1960s, Alfa Romeo focused on production-based cars for the competition and during 1970s, it focused on prototype sports cars. After different trials, Alfa Romeo’s Tipo 33TT12 won the World Championships for makes in 1975 and in 1977, Tipo 33SC12 won the World Championships for Sportscar. In 1986, Alfa Romeo merged with Ford. 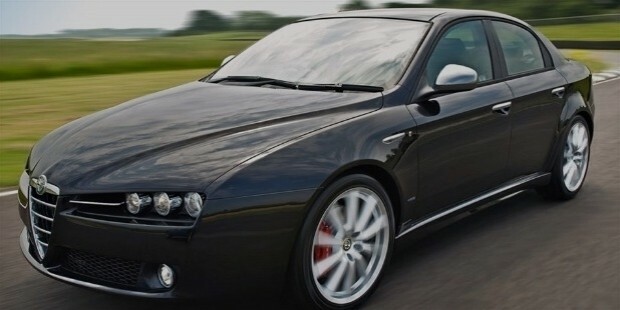 In 2007, following the success of the merger, four new companies were created of which Alfa Romeo Automobiles S.p.A was the one. Alfa Romeo is always the first to embrace new technologies. Double overhead cam engine was first used for road cars in 1914 by Alfa Romeo. It also tested the very first electric injection systems. Alfa Romeo introduced Mechanical Variable Valve Timing which was sold in U.S in 1980. The many new innovations include complete CAD design process, use of Common rail diesel engine, and the Multiair, which is an electro-hydraulic variable valve actuation technology. Many car makers have imitated the construction techniques of Alfa Romeo. 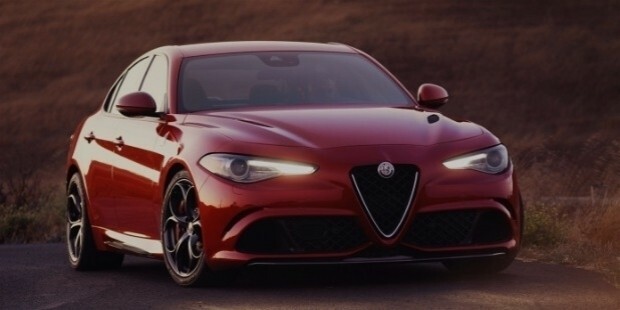 The current models of Alfa Romeo are MiTo- introduced in 2008, Giulietta in 2010, 4C in 2013, Giulia in 2015, and Stelvio was unveiled in 2016. Alfa Romeo introduced trucks in 1930 along with light commercial vehicles (LCVs). During the World War II, Alfa Romeo had also built trucks for the Italian Army. After getting merged with Fiat, they produced many different models of light trucks. It also made buses and trolleybuses.